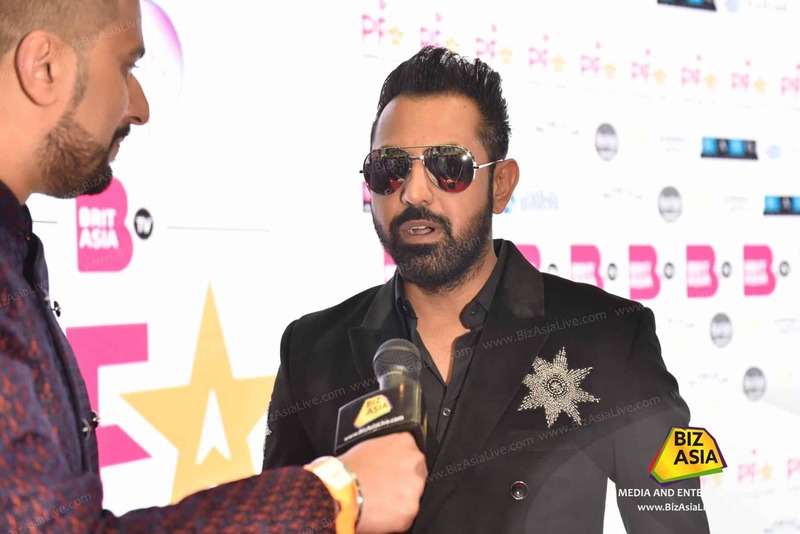 Superstar singer and actor, Gippy Grewal spoke to Raj Baddhan about his successful career so far and his film ‘Manje Bistre’ up for nominations at the Punjabi Film Awards 2018. The awards took place at The International Convention Centre, Birmingham. It was organised by BritAsia TV.